Blending my comedic and editorial skills, I penned this article for the Buzzfeed Community section. The article went viral, receiving 140K visitors over span of 3 days. It was also translated to Spanish and Portuguese and was featured on the BuzzFeed Homepage in the USA, Spain, and Brazil. For the holiday season, MTV produced an On-Air/Instagram stunt entitled “Holiday Cheer.” The premise was to air short :15s spots depicting humorous holiday inspired word definitions. My contributed definition, “Men-or-Nah,” was aired during the holiday season. MTV had begun a visual storytelling social/digital/on-air campaign aptly named ‘Always On’. Its main goal was to respond to and create content that speaks to its audience. In an effort to create evergreen content that falls in line with their pro-social initiatives, I devised this post to shed a comedic yet lighthearted commentary on catcalling. The post is set to the music of “I Don’t F*ck With You” by Big Sean. The post has received 22K likes and 1,700 to date. "Retro content for the millennial audience." That was one of the pillars of the content creation strategy for The Splat, the 90's Nickelodeon reboot. By leveraging super fan knowledge of the 90's properties, I was able to craft relevant and humorous content for The Splat's social platforms (like the meme above). To know your audience is to be your audience, and I find it very important to immerse myself in the content I am promoting in order to best speak to it in my content. 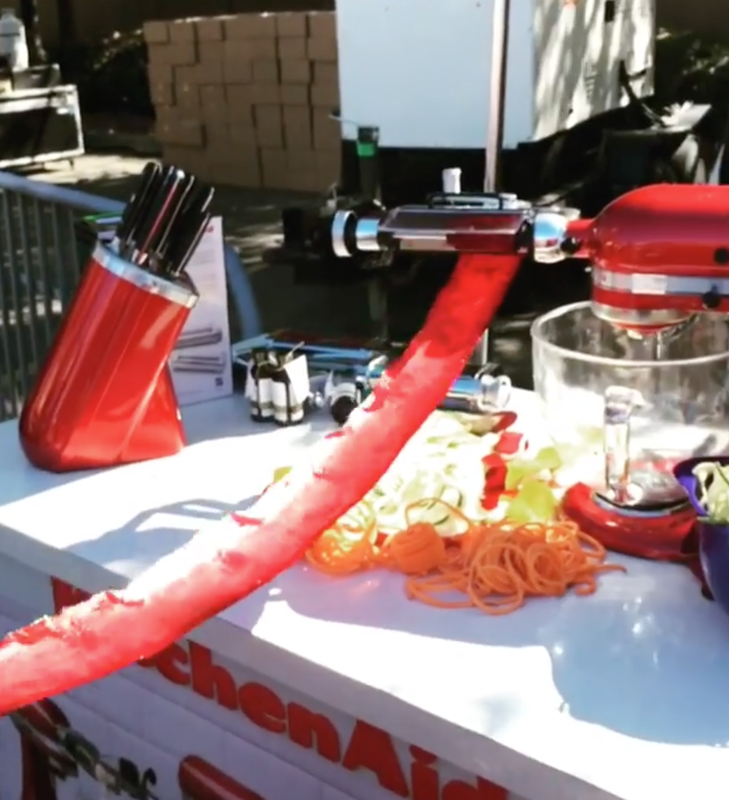 The KitchenAid® Vegetable Sheet Cutter Attachment had recently launched, and my client was looking to innovative ways to promote it on social from an event standpoint. Knowing the mesmerizing power of this appliance in action, I created a hyperlapse video that illustrated just how long one could make sheets of vegetables with the attachment. This video is the highest-viewed to date on KitchenAid's instagram. For Halloween, The Splat brought back the 90's childhood favorite phone-in game "Nick or Treat." However, only a few fans got the chance to play live. Therefore, I devised an SMS version of the game that ALL fans could play from their phones. Turner PR's "Spring/Summer '14 Showroom" welcomed editors from publications like Lucky, GQ, Teen Vogue, Complex, Redbook, Gear Patrol, to name a few. The event showcased the team's lifestyle/footwear clients for editorial consideration in the new year. I provided art direction, set design, and layout of the PR firm's K-Swiss display (pictured above). With zero-budget, resourceful uses of old hat boxes and leftover wooden pallets were used to transform the table display. The below shelf was created with an old ceiling tiling and, when tea lights were lit, provided a light glow to the lower shelves. At Comedy Central, my team was tasked to generate buzz and secure participants for a College Conference Call with the stars/creators of "Broad City." The press release I wrote was emailed out to college newspapers across the country. The release included easy to access press photos, as well as clickable links for quick navigation to important information. 33 high-traffic college newspaper editors participated, resulting in 28 earned story placements and thousands of impressions with potential new millennial fans of the show. songs for seeds is a 45 minute, interactive class that encourages children, newborn to 6 years old, to sing, dance and play along with a live, three-piece band. I was contracted by the CEO to help them develop a holiday gift campaign. I developed the concept for them, along with a press release template, sample social media copy, and sample blog post copy for them to utilize for press outreach and promotion. 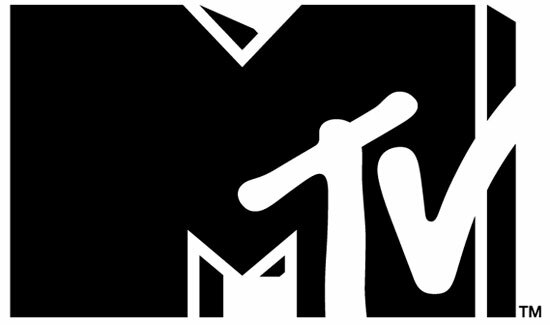 This is a pro-social logo redesign I produced and managed for MTV. This logo is being used for the main website, weekend stunts, on-air, social, and future endeavors for this initiative. Click the image above for the style guide I produced that will serve as the design guidelines for the future look+feel of this logo. 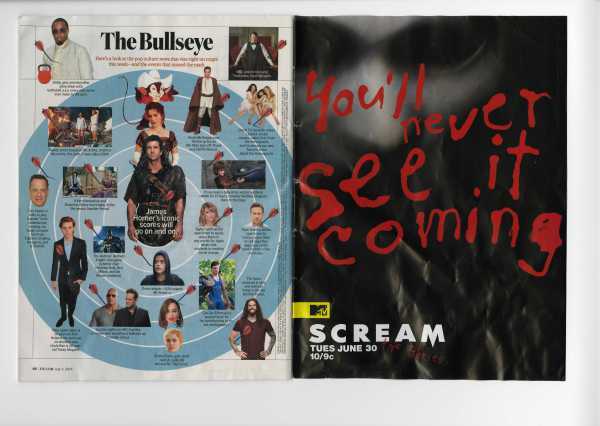 A fully integrated campaign (digital, print, on-air) I produced and managed for "Scream: The TV Series." I acted as the main liaison between designers, art directors, and outside vendors to ensure the delivery of the ad unit assets. The series debuted with 1.03 million viewers and a .5 in the 18-49 demographic. The above image is a billboard in Times Square from the campaign. See below for other photographic references of the work produced from this initiative. Back to main media strategy page.